Run cables through greater lengths, both in-wall and out. 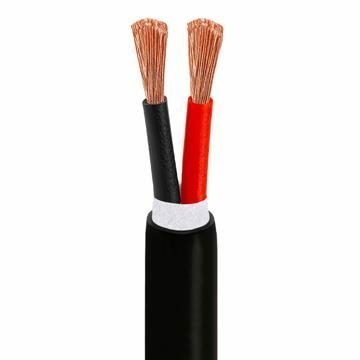 This 500foot speaker cable wire is available in thicknesses ranging from 12 to 18awg. 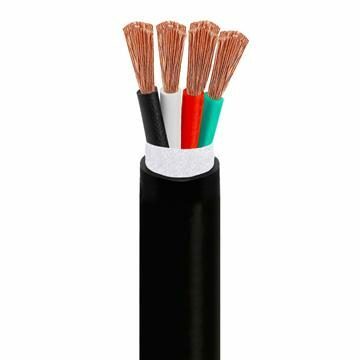 Choose your 500 foot speaker wire with two or four conductors. With a 4-wire 500ft cable wire, you can twine it to reduce thickness and increase sound quality. With outdoor speakers, choose 500 feet speaker cables that are CL2 rated to get the best results. Likewise, get CL2 rated 500feet wires when installing speakers in your walls.